I met the guy who became my husband on a blind date in London. During the usual chit chat of a first date I asked him where he was from. 'I'm from the Isle of Man.' he said. 'Where's that??? I've never heard of it!’ I replied (in true Londoner fashion). That blind date turned into two and then into a relationship and fast-forward, we were off traveling the world together. After a year of wandering, we decided going back to the rat race of ‘London life’ just wasn't for us at the moment. Wanting to try something new, at least for a little while, my partner suggested his home Island. I'd visited the Isle of Man on a few occasions and had already fallen in love with its beauty and pace of life; so it didn't take much persuading to move. Besides, we said we'd just come for six months- assuming it wouldn't suit us and that we'd rush back to the City life in a heartbeat. What we didn't count on is what the Island has to offer a young couple with their whole lives ahead of them. 15 years and two kids later, my husband runs a successful international shipping services company and I have had amazing roles and opportunities which have led to my posting as CEO of the Isle of Man Chamber of Commerce. Would we have had such a good quality of life if we had stayed in London? I honestly don't know; but what I do know is we don't spend hours of our day sat on trains or in traffic. 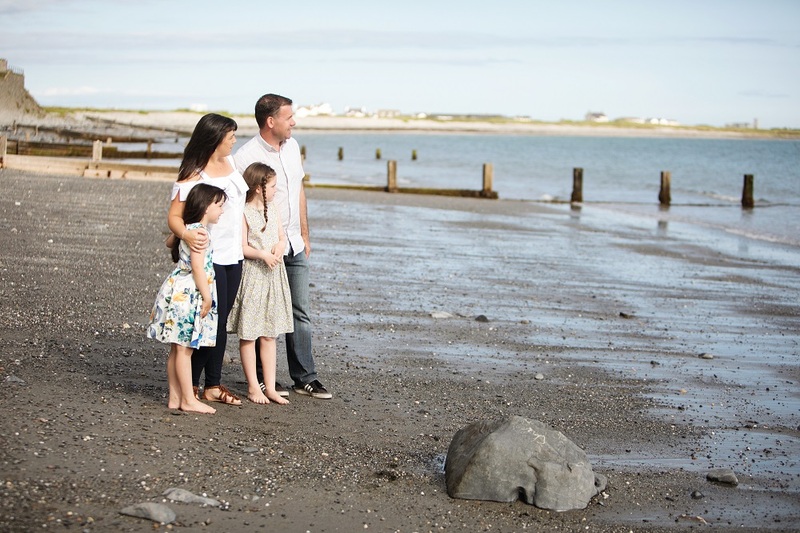 We have a house by the beach, our careers have flourished and our children can safely walk to school. I'm not going to lie; it wasn't always easy adjusting to Island life. Sometimes we missed the hustle and bustle of the city and the convenience it offered. But what the Island lacks in cosmopolitan lifestyle it certainly makes up for with breath-taking scenery, a varied and exciting outdoor lifestyle, amazing local food options and a unique and dynamic business community. There is just something special about the Isle of Man. It feels like a privilege to live here. Often I feel that relocated residents are the biggest advocates for the Island. We choose to live here and have stayed for a reason. I have so much love for this beautiful Island. It is, and will always remain a very special place, a jewel in the Irish Sea, and an amazing place to live and work. Inspired by Rebecca’s story? Why not start your own. Contact a member of our Locate team today.